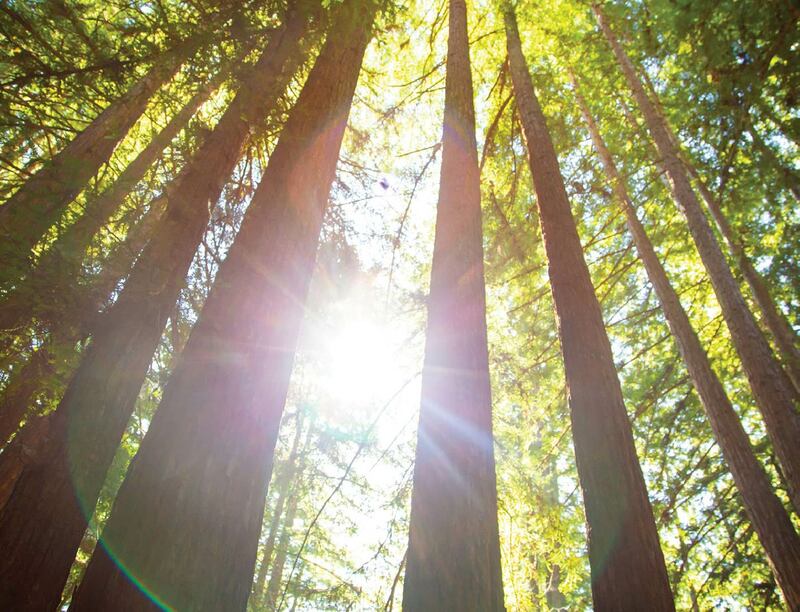 You might choose one of our overnight camps in the Santa Cruz Mountains or on Huntington Lake. 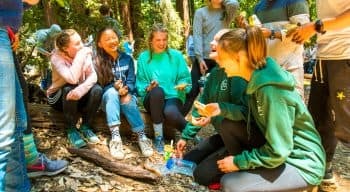 Maybe your camper is excited for our amazing day camp in Santa Cruz or your family wants to join our Family Camp to enjoy special time together. Kennolyn offers you all of these options. 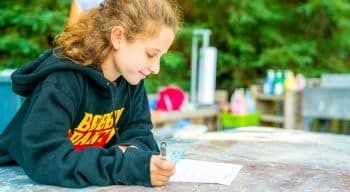 Our website explains each program in detail but here we want to offer you some information about what we feel your child will gain from camp, regardless of which program he or she attends. We live in a fast-paced world. Between demands at school, homework, music lessons, sports practice, college prep, community service, and busy lives at home, kids these days are often overscheduled and over-stimulated. Sometimes they just need to recharge, get back to basics, and be kids again! At Kennolyn, they get the break they need in an atmosphere of adventure and self-discovery. Our campers may be taking a break from academics, but the learning continues. Kids have good friend making instincts but sometimes they need to practice and be in an atmosphere where meeting new people and making friends is the norm. 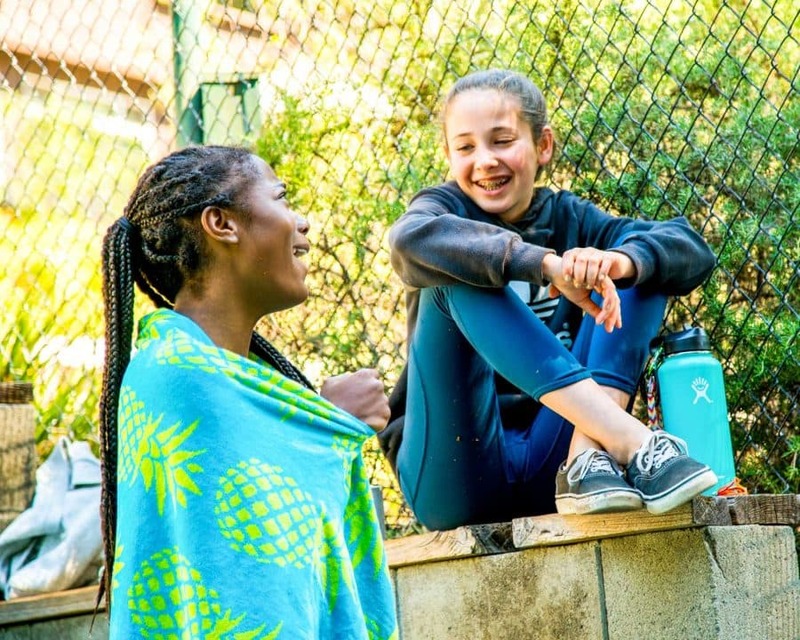 Our counselors foster a positive atmosphere that allows friendships to blossom. 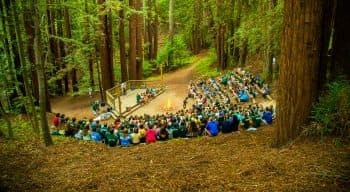 It is impossible to capture the joy and emotion of a camp experience in words. The laughter, camaraderie and adventure defy description. But we believe a summer camp should provide a lot more than just fun and excitement. It should be formative, challenging and rewarding. 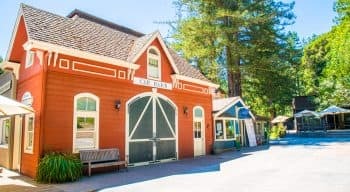 Kennolyn is a compassionate safe haven that stimulates the imagination. 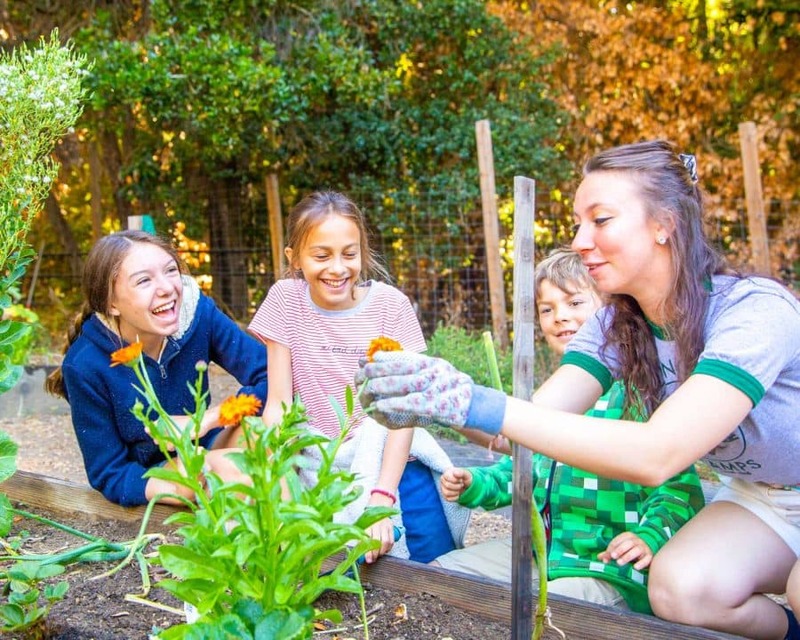 Camp motivates children to embrace new experiences, develop a stronger sense of self and make their own critical choices within healthy boundaries. Parents know that summer camp is enhanced by the youthful energy of the the young adult staff members. But they also need to be assured there is a level of senior management that keeps a close eye on everyone. Our team is among the most experienced in the camp industry. We attend conferences and educational events every year to learn about cutting edge programming ideas. 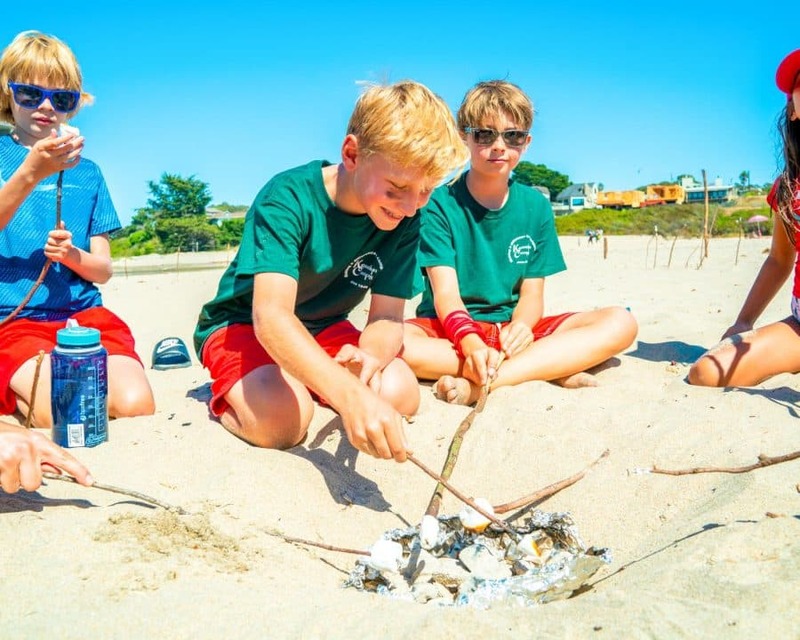 We also listen to our campers about what’s cool and what’s not, and find common ground where modern cultural norms can blend with our time honored and much loved traditions. Our campers and staff return year after year. Many recall their experiences here as among the most meaningful in their lives. 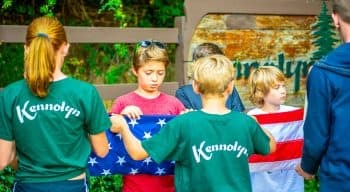 Ask them, and they’ll tell you that Kennolyn is far more than just a camp. It’s a community, a sentiment, a state of mind, a lifetime of memories. In one word, Kennolyn is Home.